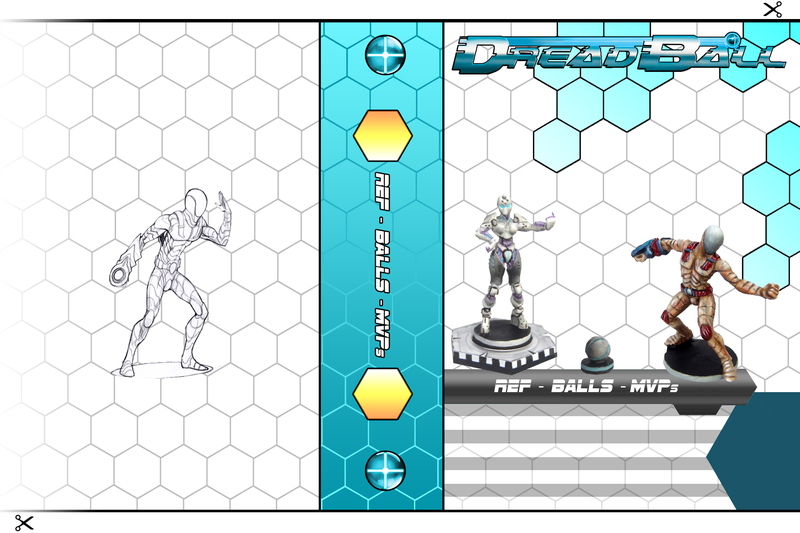 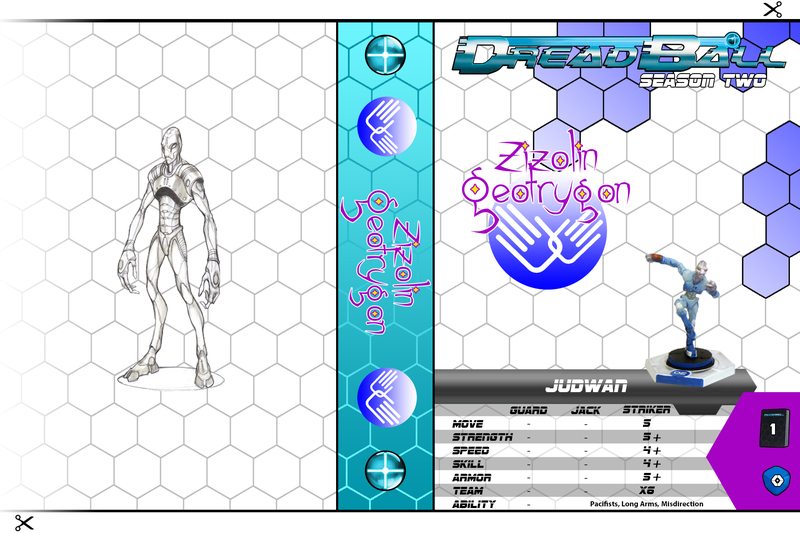 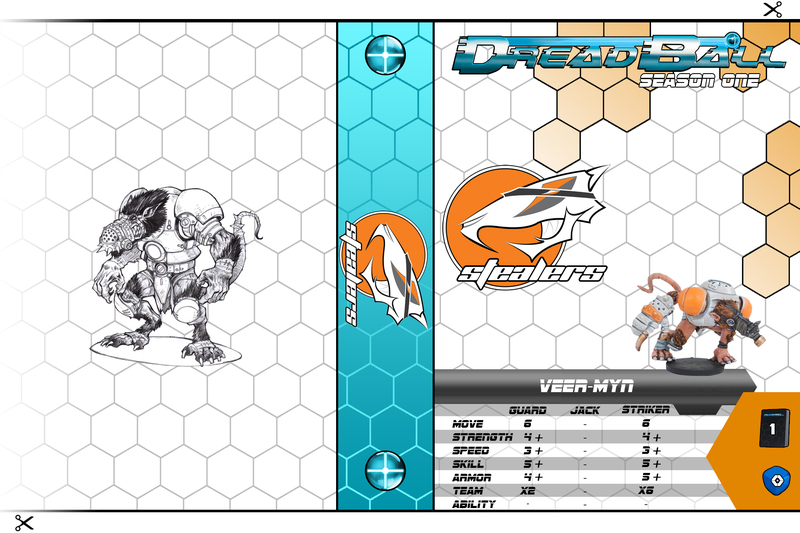 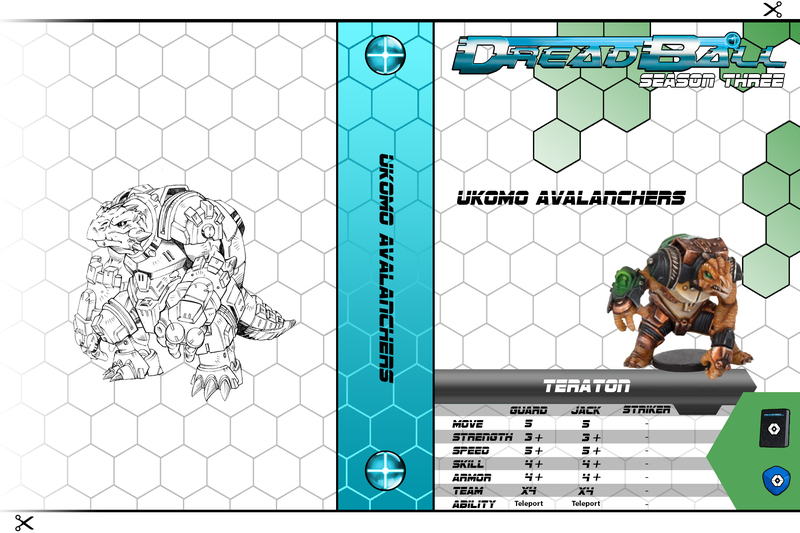 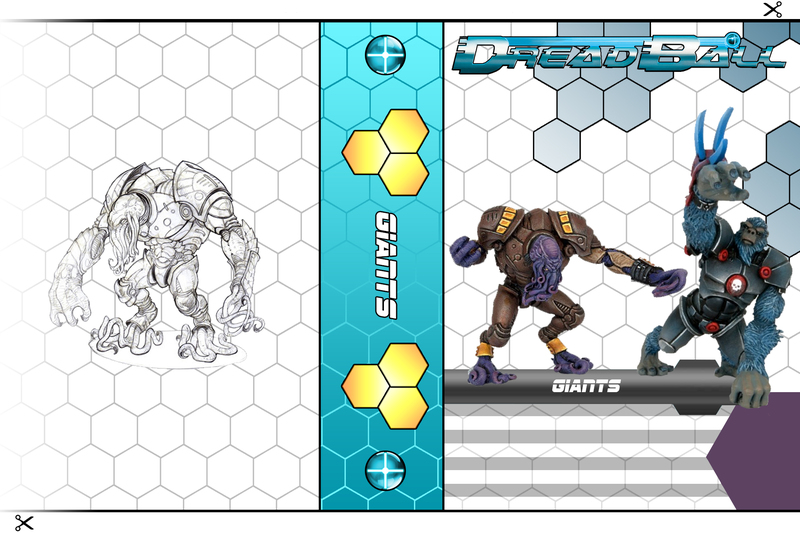 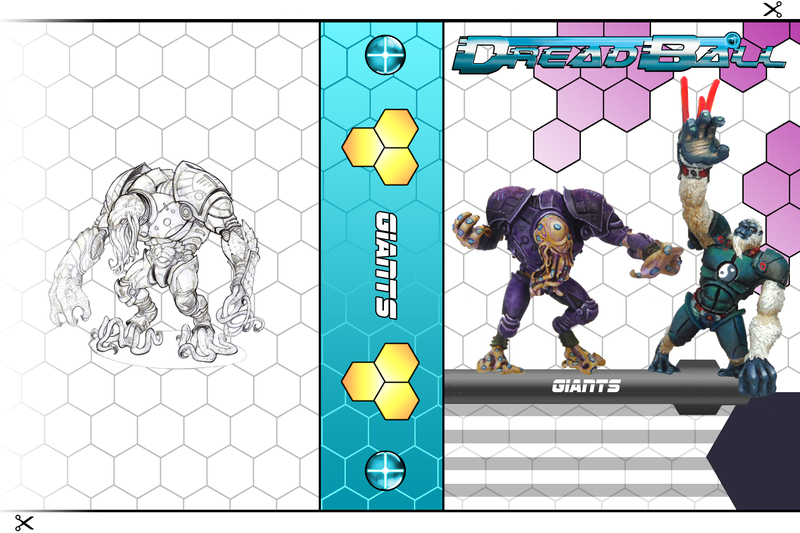 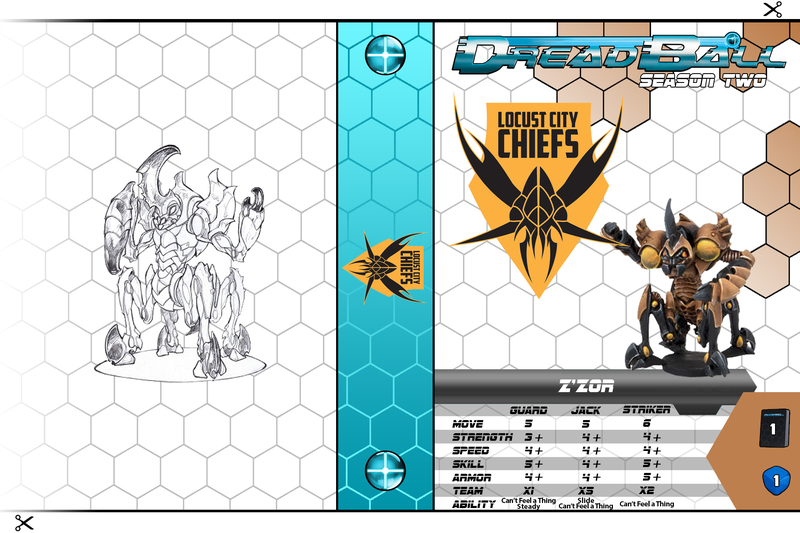 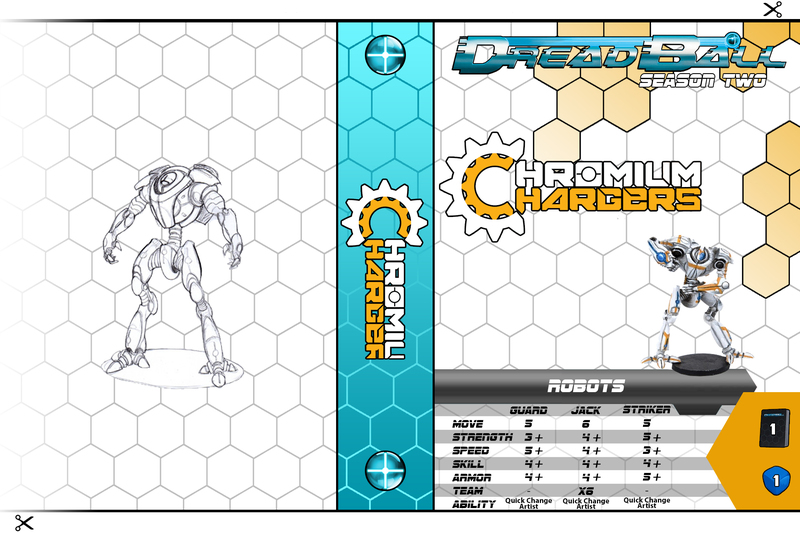 Half of the fun with Dreadball is creating your unique team, its name, logo… And what better way to store it than a custom inlay displaying its colours ? 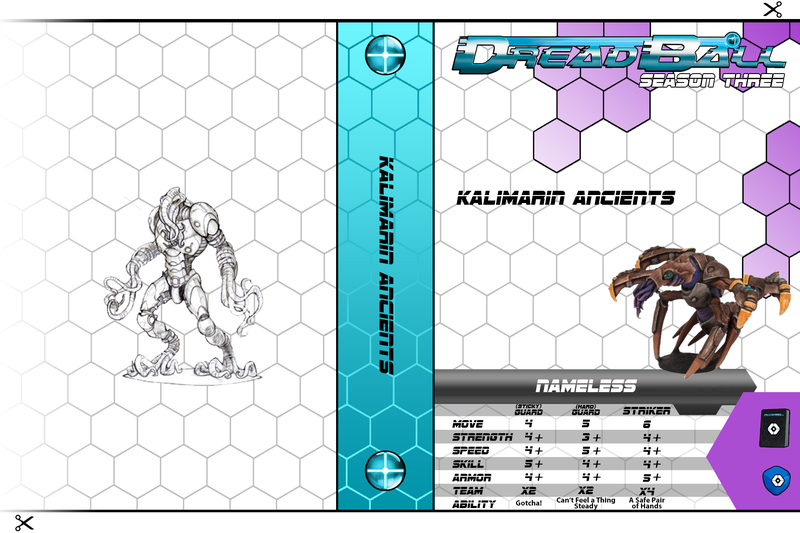 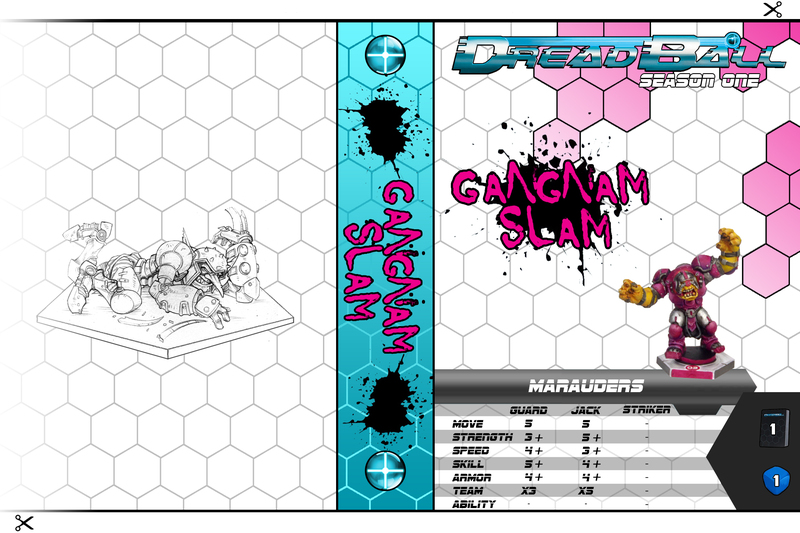 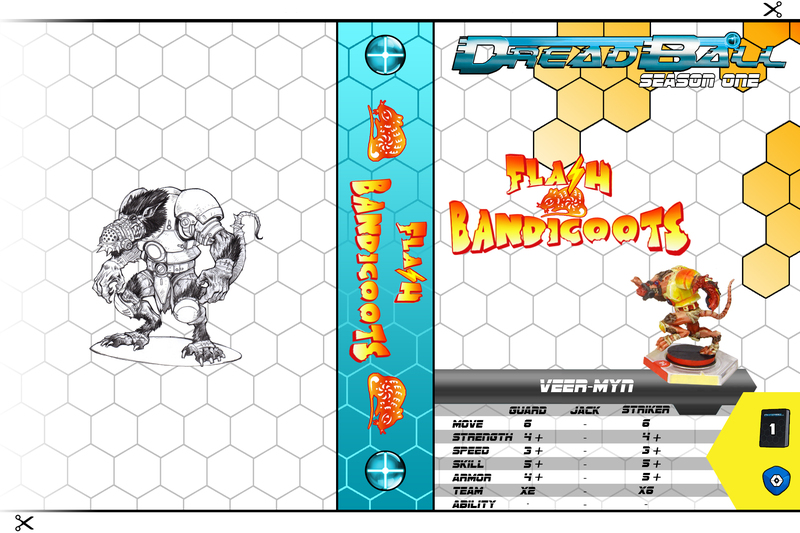 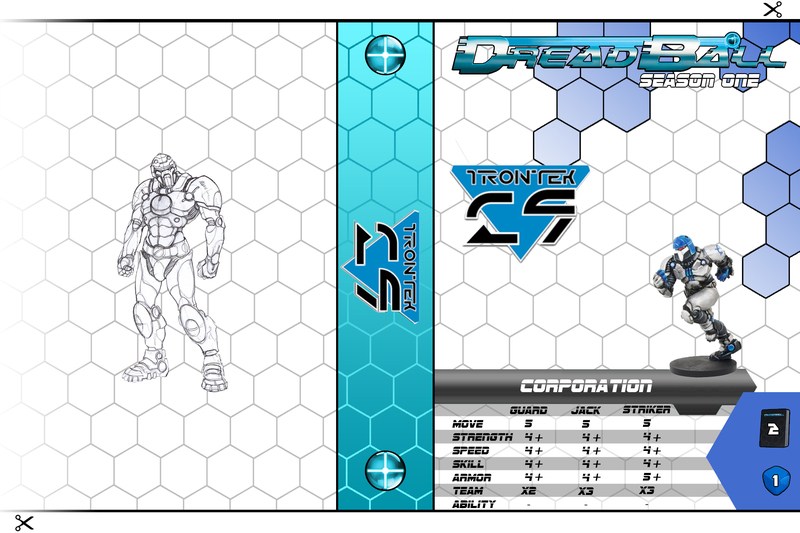 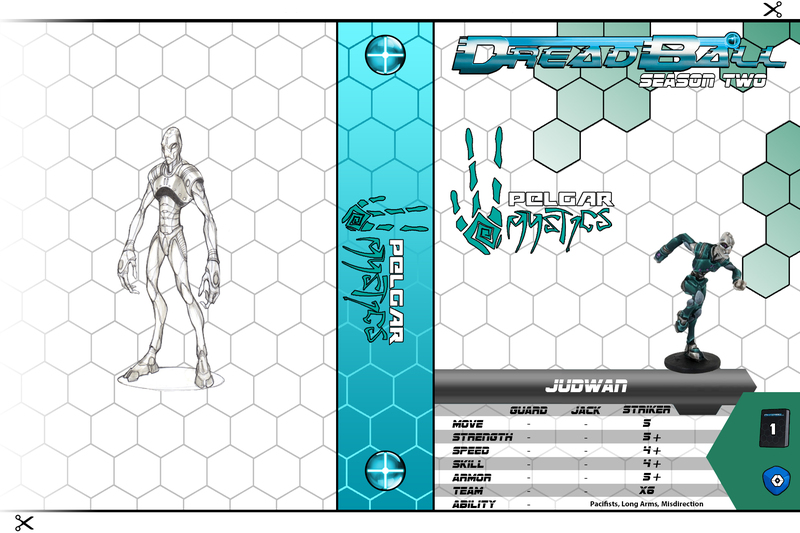 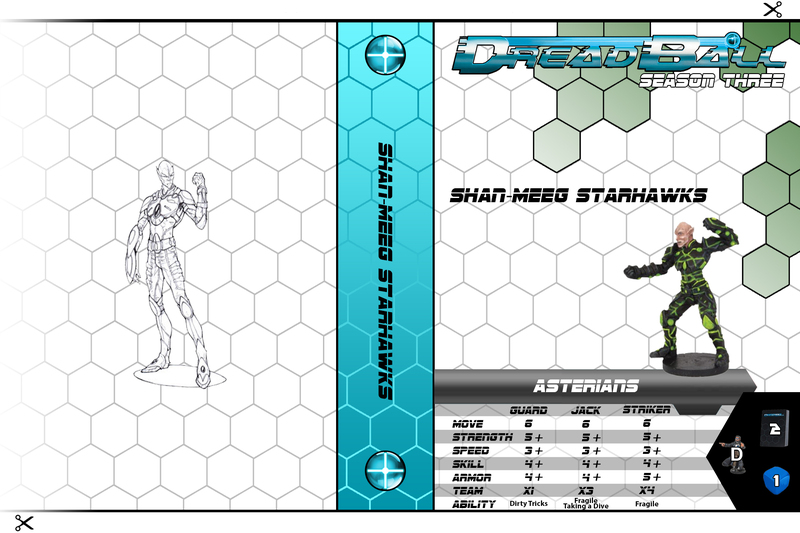 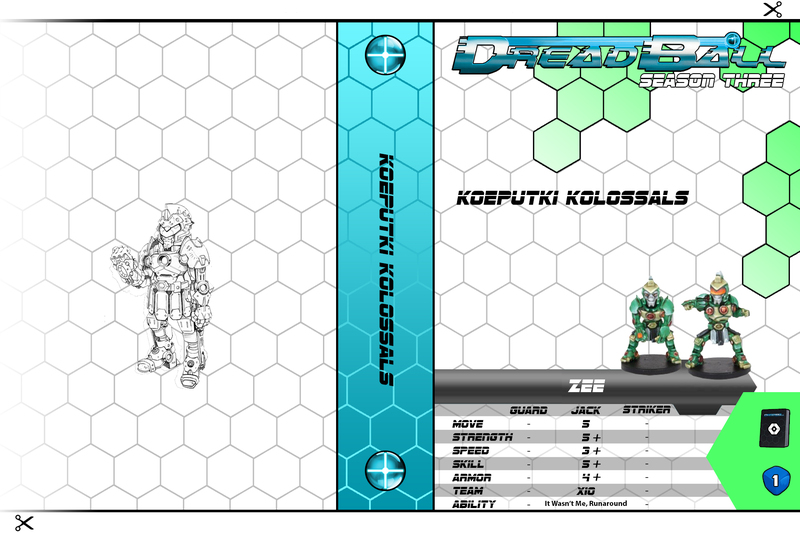 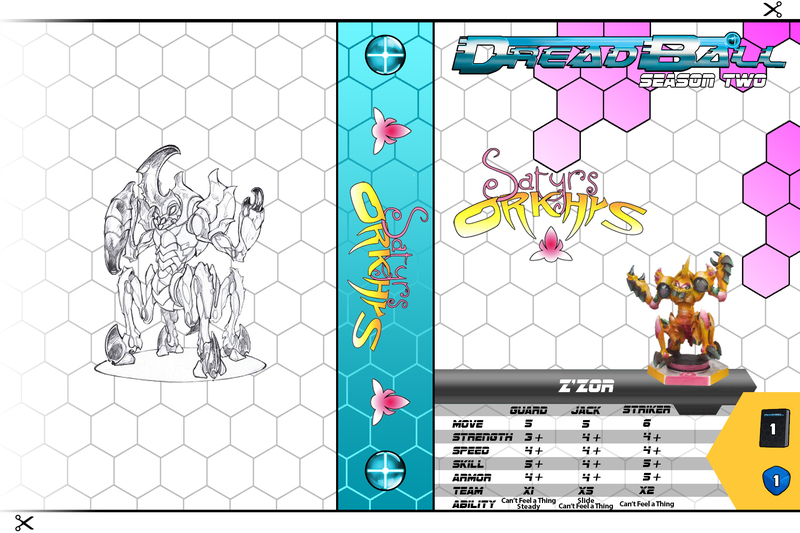 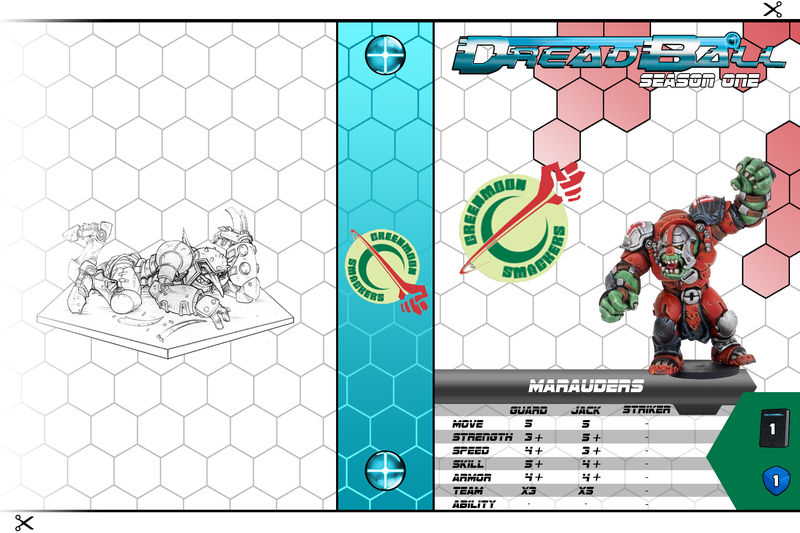 So hre’s a fully customizable Carry Cases Inlay for your Dreadball teams that will fit both the Kickstarter Cases AND the Large Cases of the Mantic store. 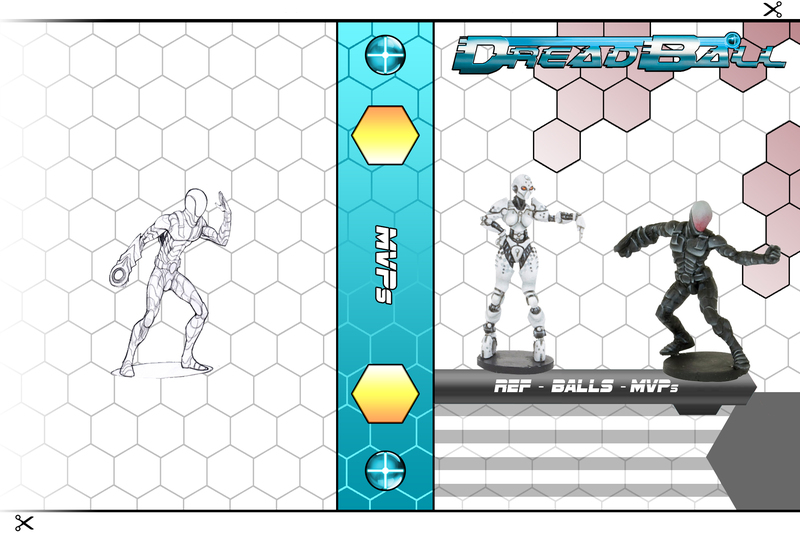 You will find a pre-built inlay for each of the 12 vanilla teams and MVPs… but also options to customize it for your own teams : name, logo, player picture and even colours. 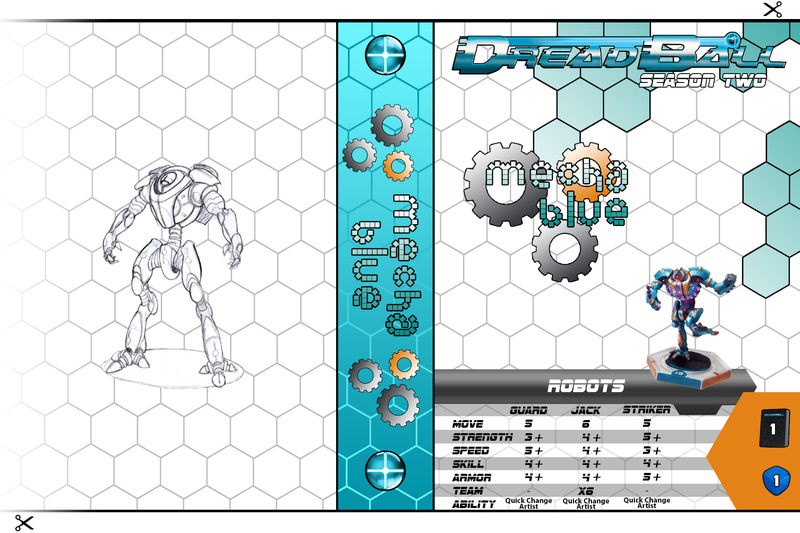 You will need Photoshop or GIMP (that one is free), and here you can Download the Photoshop file or here Download the GIMP file. 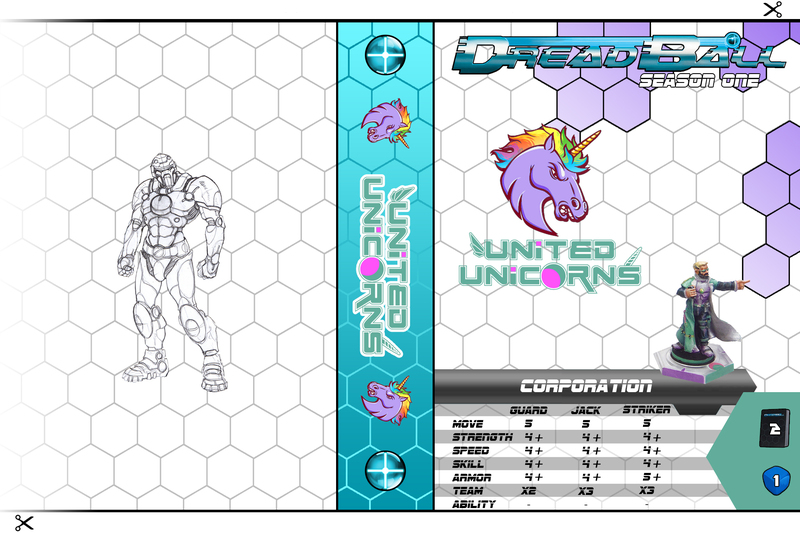 You will find a little How-To-Use when you open the file. 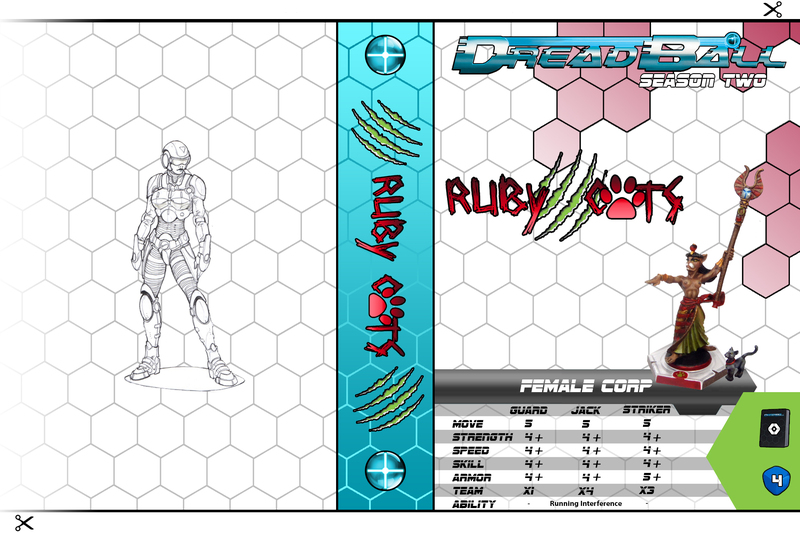 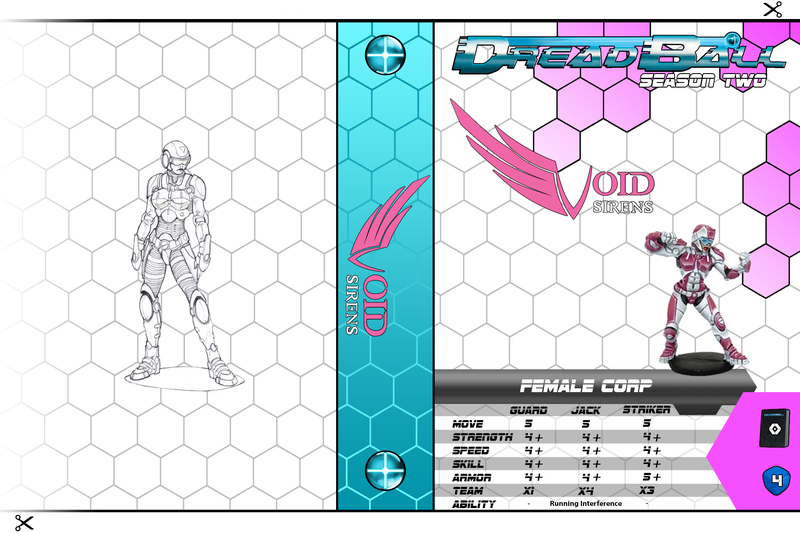 Some design bits have been taken from the awesome Reference Cards created by Geoff Burbidge, used with permission ! 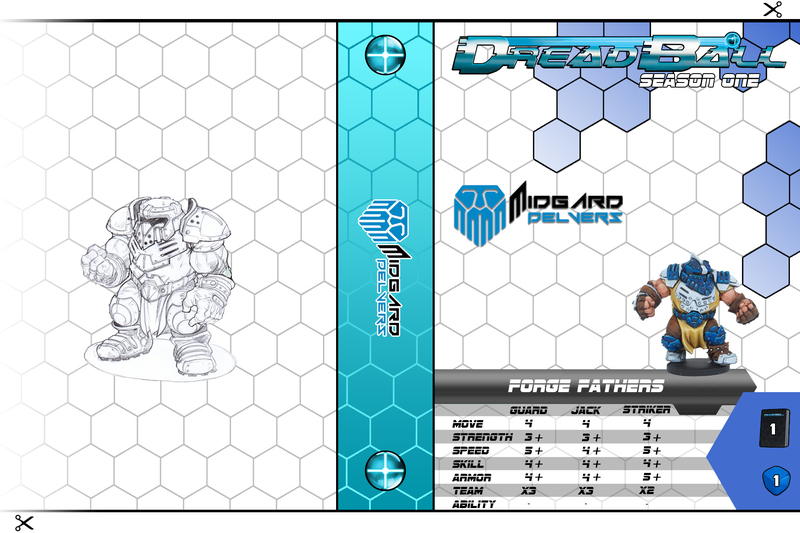 Finally, because they aren’t that easy to find, here are all the official logos of Dreadball teams for whatever use you may need them.